Ocean Alley are set to play their biggest Australian shows to date. The band continue to solidify their place as one of Australia’s most exciting independent artists, announcing the release of their sophomore album ‘Chiaroscuro’. The album will feature singles ‘The Comedown’ and ‘Overgrown’, along with new single ‘Confidence’ which is a melting pot of pure groove. 2017 was a massive year for Ocean Alley. They toured the country with Tash Sultana,The Cat Empire and Xavier Rudd, before selling out their own headline shows across Australia and New Zealand, including 2 Nights at The Metro Theatre in Sydney. They went on to round out the year with huge festival sets at Falls Festival Lorne, Rhythm & Alpsand Bay Dreams, before getting 2018 off to a flyer with ‘The Comedown’ charting at #48 in the triple j Hottest 100. 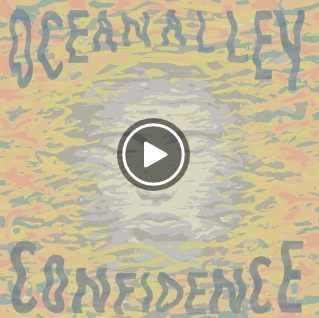 With multiple tours across the world in support of the album this year, Ocean Alley are set to rapidly build on the incredible DIY growth of their eclectic music and emphatic live show.